Many companies rely heavily on proper functioning of their fleet vehicles when it comes to daily operations. Some of them would even be unable to function if any major problem occurred, which would see their company’s reputation destroyed once and for all. In order to prevent any mishaps, people in charge of fleet vehicles have to make sure that every single vehicle is well maintained, both under the hood and in the cabin. It may seem like a not very difficult task, but it actually requires quite a lot of attention. So, what are the most important things when it comes to managing your company’s fleet vehicles? To begin with, every person involved in managing and maintaining vehicles needs to know exactly what their responsibilities are. They include vehicle care in terms of both general cleanness and technical maintenance. Needless to say, not all vehicles require the same type of maintenance, but it depends on the type of vehicles and their purpose. For instance, a sales vehicle has to be spotless and pleasing to the eye, while a service vehicle may not always be perfectly clean, but it has to run without a single mechanical problem. Since reliability is crucial to productivity, it’s vital that all companies have a clearly defined policy, which regulates responsibilities. Once there are defined policies in place, they need to be implemented. In order to do that, it’s quite useful to have a checklist containing the list of responsibilities. The items on the list include things such as oil changes, registration renewal and preventive maintenance checks. In addition, it’s always good to have a reliable car locksmith if some car keys get lost, broken or stolen, someone who can come to your location, gain entry if needed, and make keys for a specific type of car. Managers should perform regular monthly or quarterly inspections and take into account any feedback they might receive from drivers. Another useful tip is to take pictures of vehicles during inspections, so that the state of the vehicles could be compared to the reports. One of the ways to motivate drivers to maintain their vehicles well is to offer them an opportunity to buy the vehicle they are in charge of at the end of its terms for a good price. This means that the driver would be making sure that the vehicle is well maintained during its service, so that it can be later used for other purposes. Even though some managers think this is completely unnecessary and that drivers should just be motivated by having a job responsibility, it seems like a good idea to focus more on motivation, rather than punishment and holding drivers financially accountable for negligent care. 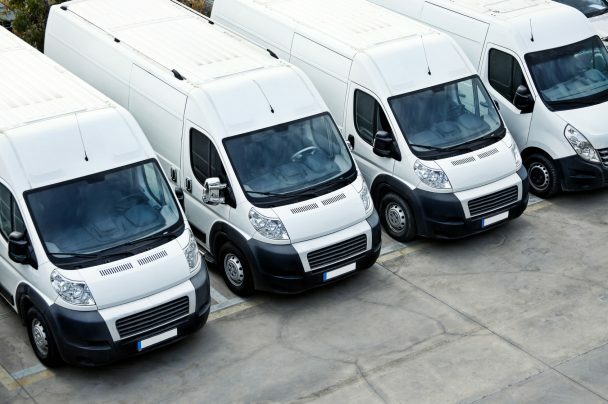 Just having policies and hoping they will be implemented without any questions asked is simply not good enough, if your company really wishes to keep its fleet vehicles in top condition. Instead, drivers should be educated to understand the true value and importance of proper maintenance. Once they realise that the company’s well-being and their own salary depend directly on the way the fleet vehicles are managed, they are bound to perform their duties more meticulously. Also, just like new drivers need to undergo training when they join the company, experienced colleagues need to have periodical refreshment courses, simply to refresh their knowledge and check that they fully understand the company’s fleet policy. It is now much easier to measure how well vehicles are maintained thanks to telematics and other digital fleet technologies. Having all information about every vehicle in the fleet helps managers evaluate the quality of maintenance and plan future activities. 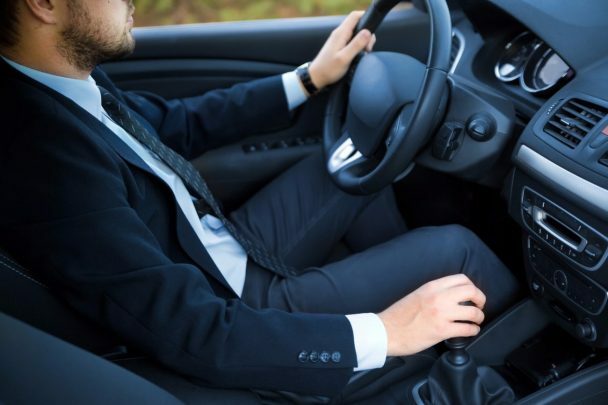 The information can also be used for individual appraisal of drivers, where incentives can be introduced to those who maintained their vehicles the best possible way. As you can see, there are quite a few things to take into account when managing your company’s fleet vehicles. Still, if everyone does their part, the chances of having any major problems with company vehicles are significantly reduced. Although drivers have the greatest responsibility, it doesn’t mean that other people shouldn’t get heavily involved.